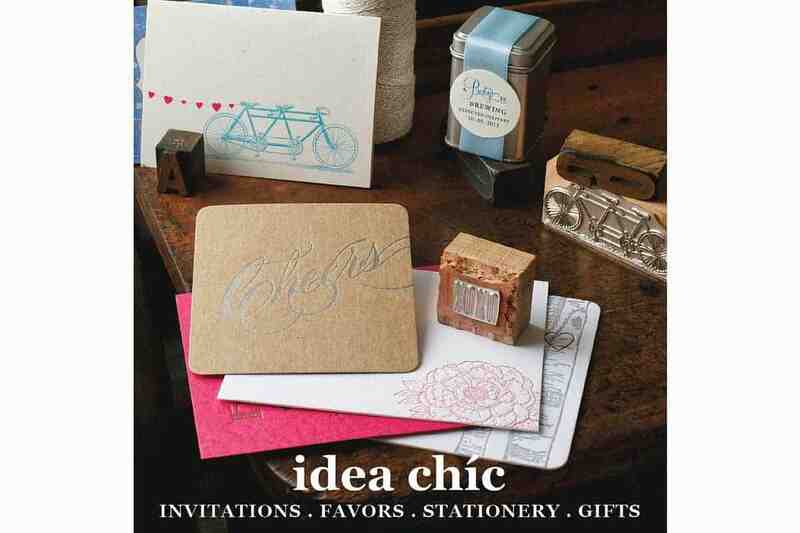 Idea Chíc is a subscription box for stationery lovers. 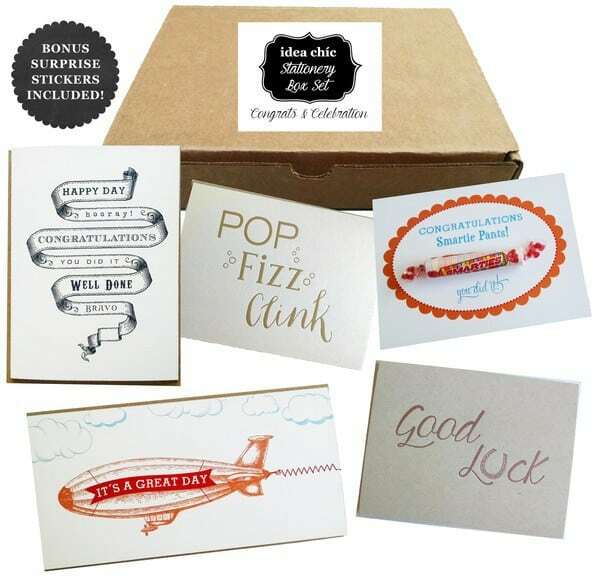 With an Idea Chíc subscription, you’ll receive a collection of stationery, cards, stickers and unique gifts so you’re stocked for any occasion. 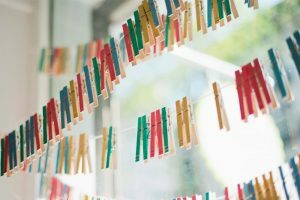 Seasonal Parcel Post – Delivering cards and unique gifts suitable for each season. Monthly Stationery Box – Sending 5-6 cards each month following a theme. 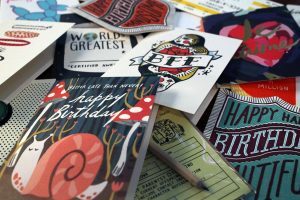 Idea Chíc designs, prints and makes everything in their stationery subscription boxes. 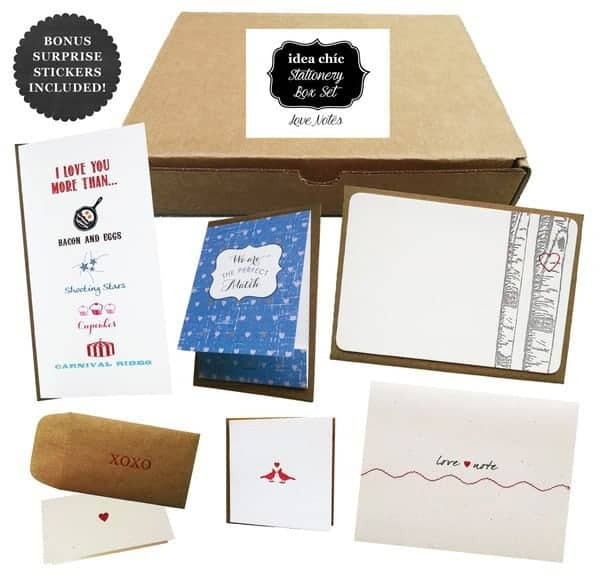 How would you rate Idea Chíc Stationery Box ?